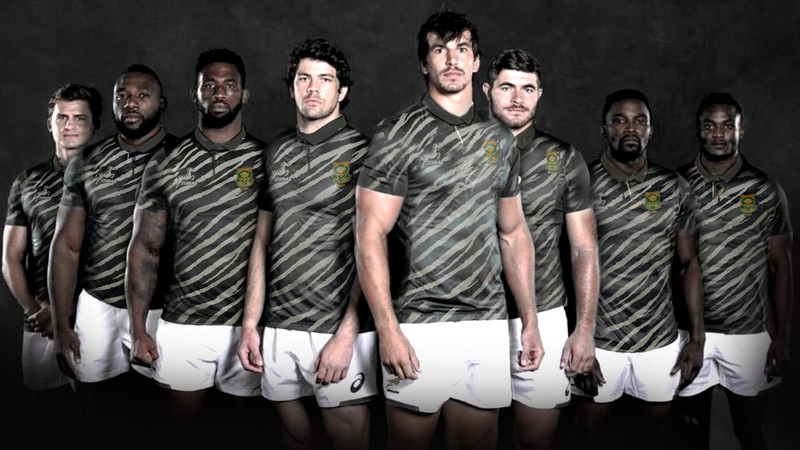 From Victor Matfield joining the Bulls for the rest of the Super Rugby season to Data load shedding, here are some of this year’s best April Fool’s jokes in South Africa. The post The best April Fool’s jokes in South Africa in 2019 appeared first on The South African. Audi South Africa released a statement saying that they are changing their name to ‘Odi’ because of the ‘difficult “pronunciation” of ‘Audi’. The Official Blue Bulls Twitter page announced that former Springbok rugby player Victor Matfield will be joining the team for the rest of the Super Rugby season. Veteran Springbok Lock Victor Matfield will be joining the Vodacom Bulls for the rest of the VSR season, in an effort to rejoin the Springboks before they head to Japan. The Springboks take on Argentina at Loftus on 17 August. Big Vic joined the team for his first gym session this morning. Of course, Matfield set the record straight a little bit later. The Expresso Show announced that the Mobile Institute of South Africa will implement nationwide ‘data shedding’. “Mobile data for specific cellphone numbers will be switched off periodically,” Expresso said on Twitter. eNCA played an April Fools joke saying that the Springboks will now be known as the Zebras. They even featured photos of the ‘Zebra’s’ ‘new kit’. 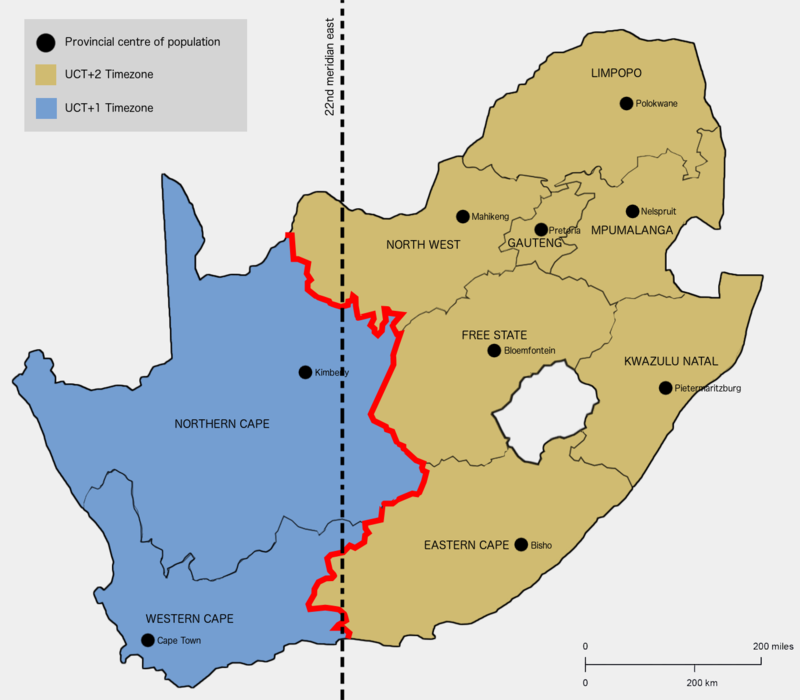 BusinessTech reported that The Department of Trade and Industry has gazetted a new plan to split South Africa into two separate time zones, in a desperate bid to alleviate peak pressure on the country’s crumbling power grid, and reduce the burden of load shedding. Along with graphs and different ‘spokespeople’ they explained how this will work exactly. “According to the gazetted documents, by splitting South Africa into two different time zones, peak electricity demand will effectively be shared over two hours, reducing pressure on the system. “In effect, this will increase the average demand during the business day, but ‘smooth’ over demand during peak times, to prevent critical levels where the system could collapse. On Twitter, Pick n Pay announced that they’re “bringing the future of shopping” to its customers with an app that allows people to smell and taste their Hot Cross Buns through mobile phones.